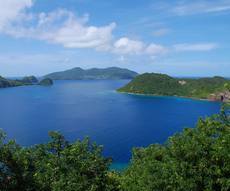 Santa Lucia is one of most precious pearls of the "islands in the wind". The island has the wind in it sails. Famous for its soca and its Friday "street parties", tiny and mountainous with wild vegetation, Santa Lucia offer the dreamed place for your holidays. 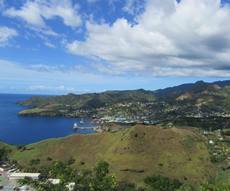 Its charm is in its spectacular mountains, its magnificent beaches and its small and authentic villages. 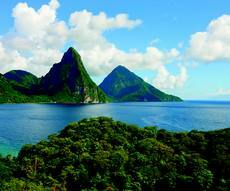 Most known geological phenomenon, Pitons Mountains, truly volcanic sugar loaf, have became national symbol. 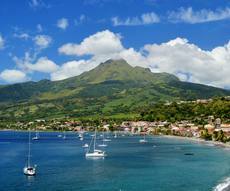 We propose you catamarans and mono-hulls in our base in Santa Lucia, a really good way to depart from one of magnificent ports in west coast (Marigot Bay and Pitons) and go to Martinique or the Grenadines.